Gardening is a real stress buster for me. 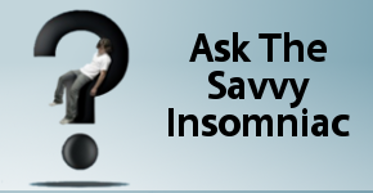 I’m actually convinced it makes me less susceptible to insomnia. I said the same thing on Facebook last May, posted this same photo, and got a ton of “likes.” Who knew so many people found gardening to be relaxing the way I do? The truth is, it’s really only spring gardening that has this calming effect. Summer weeding and fall cleanup can feel a lot like chores. But the spring planting season: that’s when gardening helps relieve tension and puts me in a contemplative frame of mind. The truth is, it’s really only spring gardening that has this calming effect. Summer weeding and fall cleanup can feel a lot like chores. But the spring planting season: that’s when gardening helps relieve tension and puts me in a contemplative state of mind. There’s scientific support for the stress-reducing, mood-improving effects of gardening. Gardening decreases levels of the stress hormone cortisol. It also reduces anxiety and alleviates depression. One theory about why this occurs is that in digging in the dirt we’re exposed to bacteria called Mycobacterium Vaccae, stimulating the immune system and promoting the release and metabolism of serotonin. 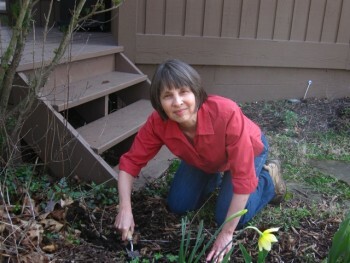 Yet when I think about why it is that spring gardening helps me relax, what comes to mind first is that it involves activity, both mental and physical. Planting requires thought at the beginning of the season. Except for perennials poking their shafts above ground, the earth is a dark, blank canvas waiting to be filled in. Nature’s palette is as varied as any a painter might choose, yet the decisions about what to plant and where to plant are mine. It’s absorbing work. Then as the season gets under way, I’m constantly changing my mind based on what I see. Do these lilies look good beside the hostas? Yes. Or no, they just don’t work. Dig them up and try planting them somewhere else. All this attention to the aesthetics of the garden takes my mind off troubles that otherwise might be nattering away inside my head. The physical labor of planting a garden can be relaxing as well. The repetitive work needed to fill the annual beds and replenish perennials is conducive to meditation. Trowel in hand, I scoop enough earth out to create the right size hole, take hold of a seedling, position the root ball so it’s neither too low nor too high, fill in the rest of the hole with dirt, and tamp the soil down firmly on all sides. This I do again and again until I’ve got an entire bed full of pansies or pachysandra. The labor is not aerobic—the type of exercise said to be most effective for stress relief—but somehow it has a calming effect. Last but not least, there’s the thrill of sitting back on my heels and admiring the sight. Any activity that reduces stress will help to hold my insomnia at bay, and gardening is no exception. But the season itself is also conducive to better sleep. Being outdoors and exposed to sunlight enables the body to produce more vitamin D, which is beneficial to sleep. And the days are lengthening in the springtime, which boosts my alertness and helps me postpone sleep until I’m really ready to conk out. Also, more sunlight and fewer gray days improve my mood, which in turn makes it easier to sleep at night. Spring gardening works for me on many levels. If it’s not your cup of tea, find some other activity that involves mental engagement and physical activity. This is a good combination for stress reduction and sounder sleep. If you find gardening to be relaxing, what about the activity do you think is most helpful to you? 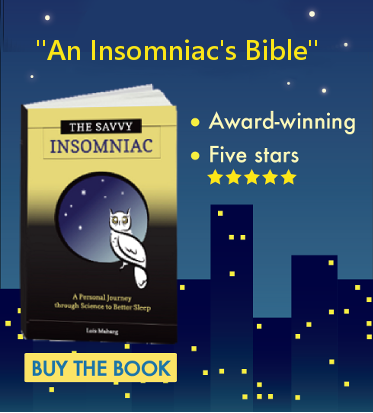 Does Insomnia Carry a Social Stigma?